Advancing polling is now open in a byelection that sets the stage for October's federal election. Friday marks the opening of advance polling for the Burnaby South federal byelection. Residents of the riding who want to get their ballot in ahead of the Feb. 25 election date are able to cast their vote in advance polls from Feb. 15 until the evening of Feb. 18, from noon until 8 p.m.
Six candidates have thrown their hat into the ring for a seat in Parliament. Three candidates represent major federal parties and one comes from the new People's Party of Canada. Two other candidates, Terry Grimwood and Valentine Wu are running as independents. 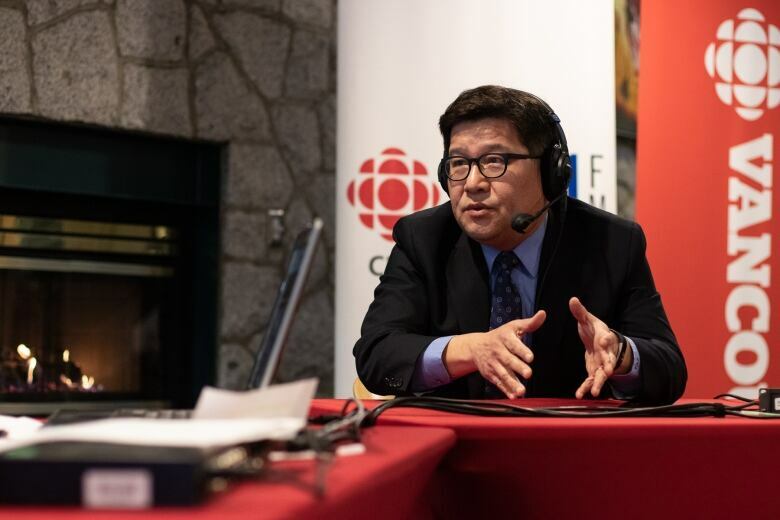 During CBC's On the Coast, host Gloria Macarenko got a chance to sit with the four major candidates to pick their brains ahead of election day. The Liberal Party of Canada candidate, Richard Lee, had a late start in this campaign. He took the place of Karen Wang who dropped out of the race in January. Lee's lived in Burnaby for 34 years and served as the MLA of Burnaby North for 16 years. "I raised my family here," said Lee. "I've been here a long time and I hope I can continue to serve the community." Lee said, if elected, he would focus on job creation, affordable housing, abundant transportation and creating family-oriented community programs. He said he supports his party's housing strategy which includes a $40-billion investment across the country. Jay Shin, the Conservative Candidate, says he has fond memories of growing up in Burnaby and is now enjoying raising his own children in the city. Shin is the first to admit that he is new to politics — until recently he worked as a lawyer. "After living in Canada for 44 years, I felt that it was important to give back to the country that gave me so much," said Shin. Shin said the TransMountain pipeline expansion is the safest way to transport oil, as well as the most efficient. However, he doesn't support the Trudeau administration's decision to purchase the pipeline. "I think the choice is clear. 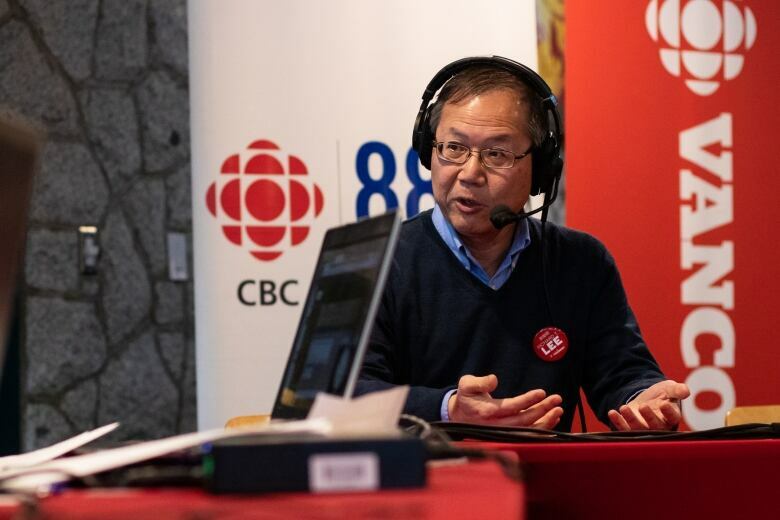 We're the only party that can bring about positive change and I'm the only candidate that can really focus on what's needed here in Burnaby South," said Shin. The most pressure is on New Democrat candidate Jagmeet Singh. He is the leader of the federal NDP, but he needs a seat in Parliament. Singh has already cast his vote in the advance polls and said he is optimistic about his chances. "I really get sense that people are let down," said Singh. "They had hopes about the Liberal government, and a lot of those hopes have been dashed." 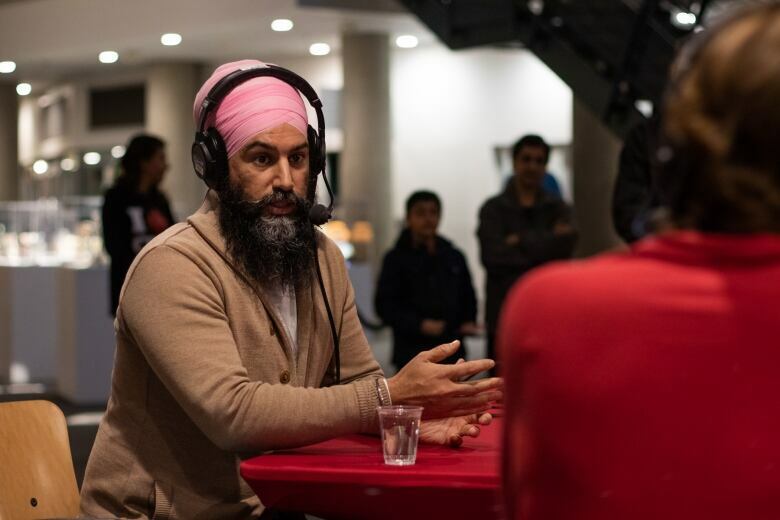 Singh said he wants to focus on solving the housing crisis and investing in green-energy infrastructure. 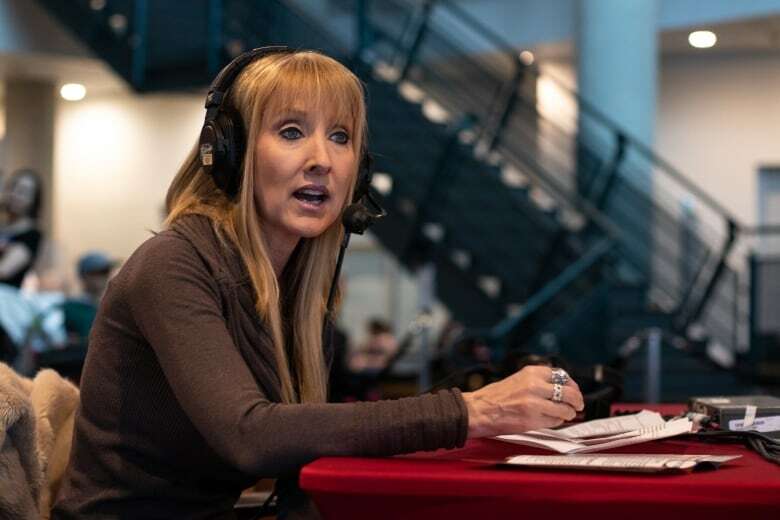 Laura-Lynn Thompson — former co-host of the Christian television program The 700 Club Canada — is the People's Party of Canada candidate. "I think the Conservatives have become centrists. They have lost the grassroots people, they have lost the values the Conservatives were formed to make," said Thompson. She said she supports lowering taxes, strengthening immigration policy and completing the TransMountain pipeline project. 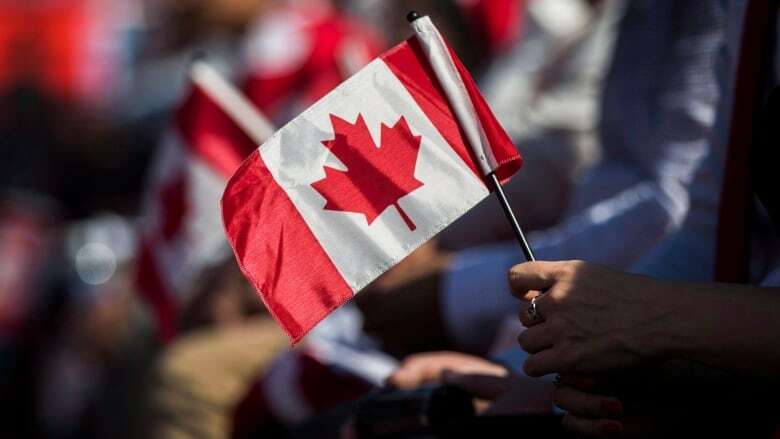 She said she would like to see Bill C-16 abolished — an amendment to the Canadian Human Rights Act that adds gender identity and gender expression to the list of prohibited grounds of discrimination. She said she also wants to stop motion M103, a federal motion condemning Islamophobia and all forms of systemic racism and religious discrimination.